Casa Christine 102 | NuHome Realty Co.
Casa Christine can be utilized as a single-family home, Boutique Hotel, Bed and Breakfast or three separate residences, making it perfect for rental income potential. With spectacular city and mountain views, it is only a 10 minute drive from the center of Vallarta. 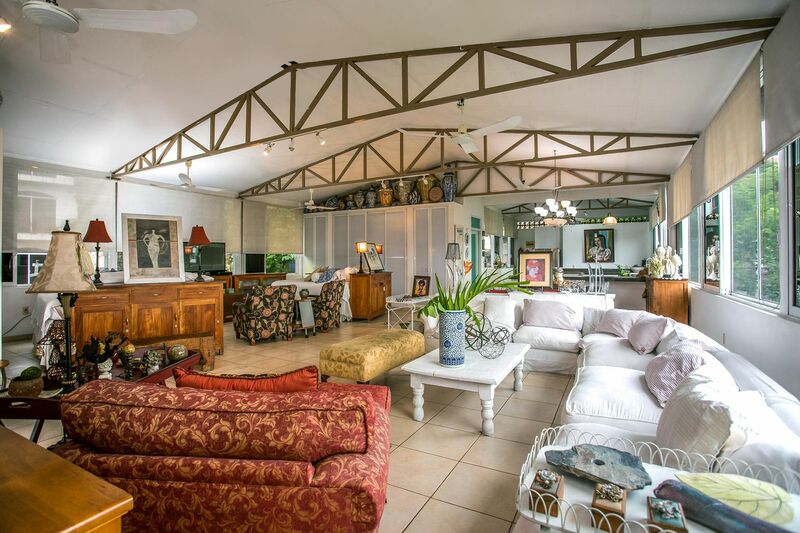 With large rooms, open spaces and plenty of room for additional construction, Casa Christine is a visionary´s dream. 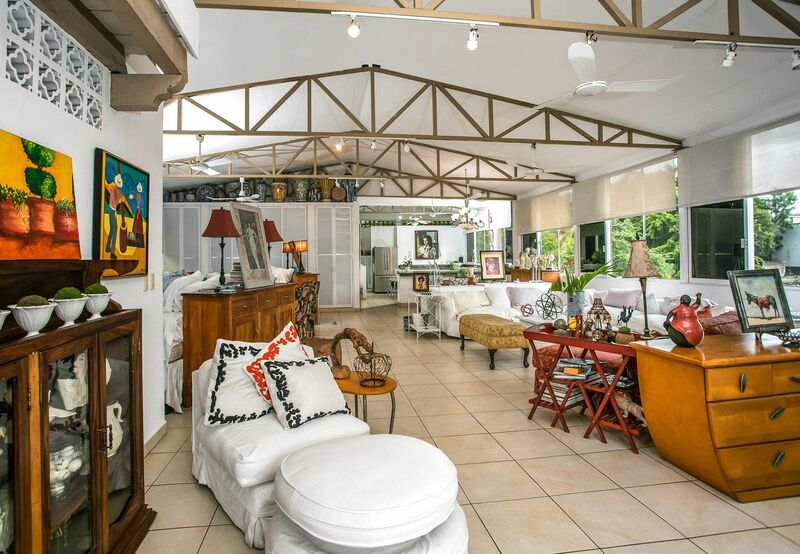 This property is close to all amenities and in the safe and upcoming neighborhood of 5 de Diciembre. Located in the Centro North community.